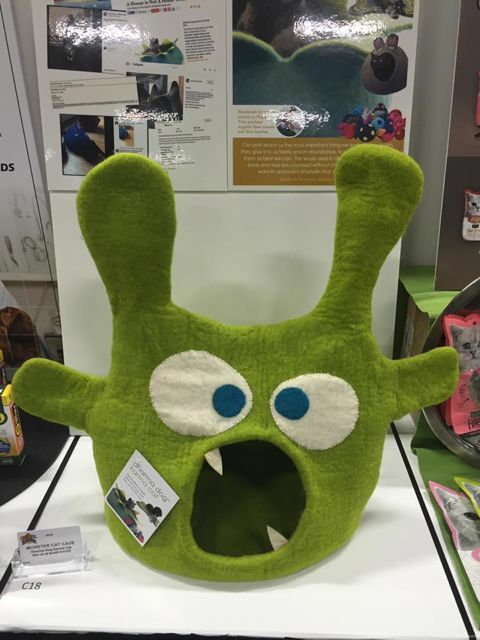 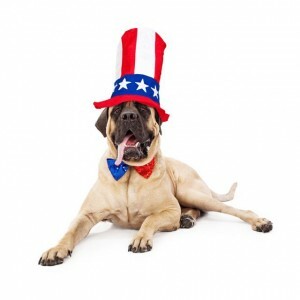 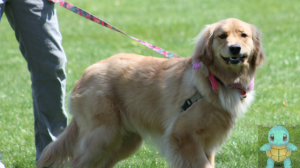 LIPetPlace.com, LI's online Pet Magazine! 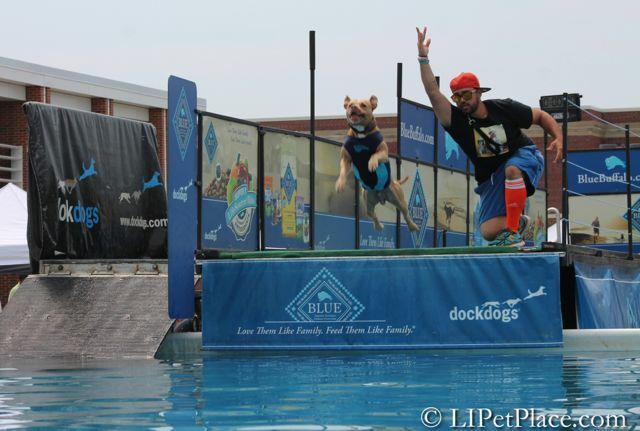 Dock dogs make a splash on LI! 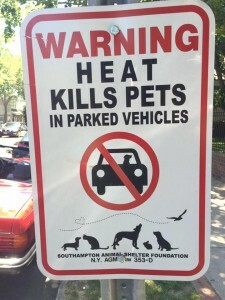 Heat Kills pets in Cars – Leave your pets at home!